The collection of trousers and pants for men characterizes the diversity of Eb & Vloed Lifestyle: for every man is an appropriate, challenging and stylish pants available. The pants collection for men has many models and variants: short trousers for summer days, long pants for the colder season and sweatpants for an intense hour in the gym or just a lazy Sunday on the couch. 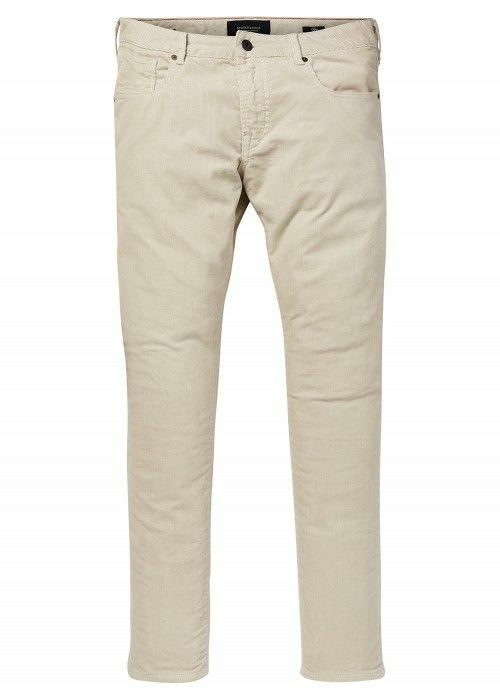 The men's pants vary greatly in their shape, color and materials. 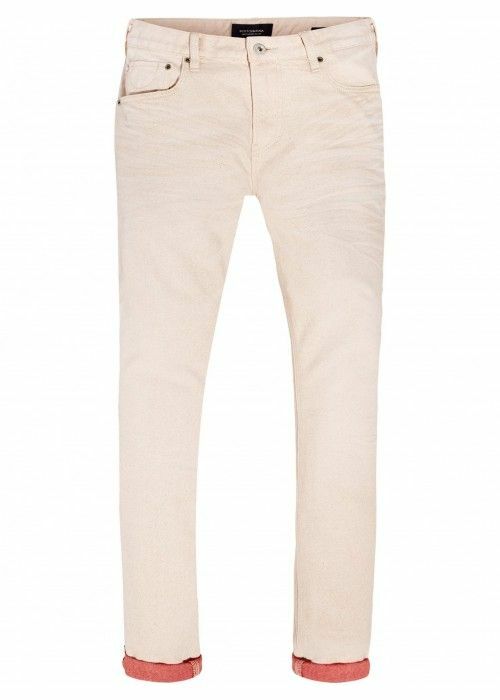 So is the classic denim jeans or trousers of course an important part of the collection, but there is also room for a chic chino pants or a vintage cargo pant. These cargo’s and chino’s are also reflected in our collection shorts and shorts: the material often consists of sturdy cotton and the colors are soft, stylish and faded. The sport shorts and training pants - both long and short versions are made from breathable, suitable materials – are often made of some brighter and bolder colors because of their sporty looks. 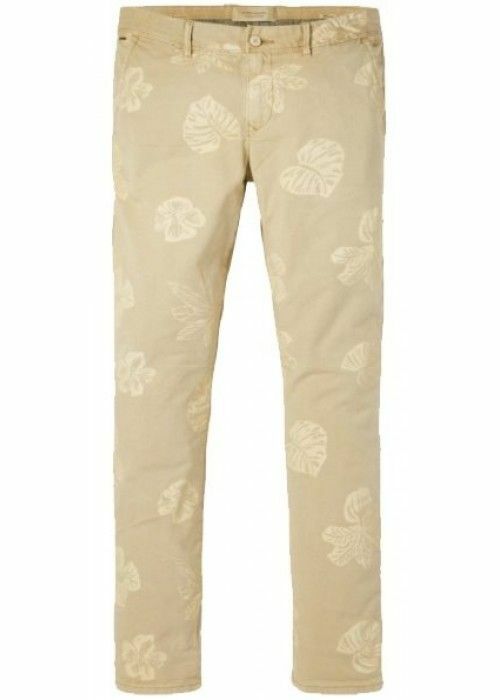 It makes our collection pants and shorts for men broad and diverse, the perfect base for a stylish outfit!